We have three runners to look forward to this weekend. On Friday night 29th March 2019, Lauren Of Rochelle will be looking to build on that improvement last time out. Then at Turffontein on Saturday 30th March, Look To The Sky will be looking to put in a big claim for 1st prize in the Protea Stakes (Gr3). 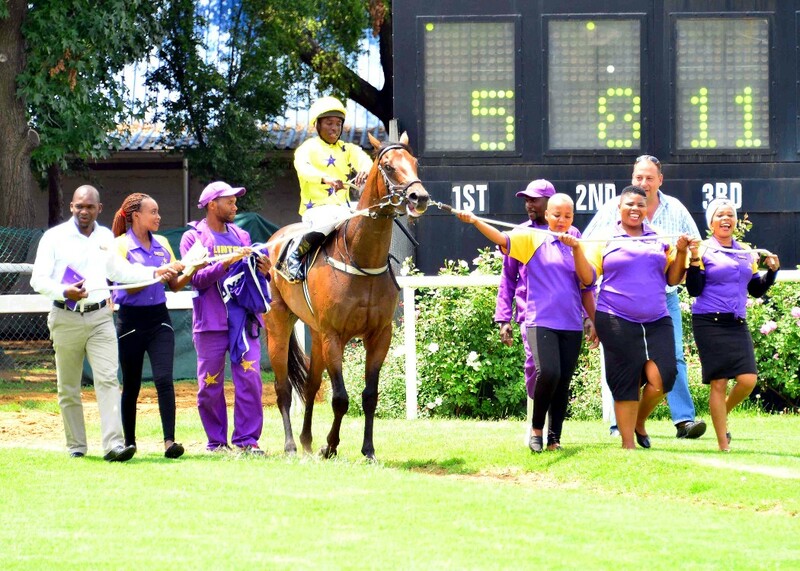 Finally on Sunday 31st March 2019, the flashy grey Archipenko colt – Mighty Smart has a Barrier Trial at Scottsville. See more here. He has been coming along nicely since his last run, when finishing strongly to take 3rd place. He comes into this race with a very handy galloping weight on his back and from a useful draw (2) he will have every chance of finding a decent position. He seems to have lost his gate speed of late, but will be looking to settle around mid-division in the early parts to give himself a good launching pad turning for home. If all goes to plan, he should be closing in strongly late on and he looks to have a decent each way chance. Winning Form Comment: Good recent improvement and drops in MR. He has come on nicely since his last run and comes into this feature event on better weight terms than the two who beat him last time out. On that occasion he seemed to be a bit startled by the hustle and bustle in the grand stand and drifted inwards, towards the middle of the course. Had he kept on a straight course, he probably would’ve gone a lot closer to winning. With that said, he jumps on the inside this time around and with the weight turn around, he looks a very big runner. Winning Form Comment: Good form and looks weighted to finish closer to 1&6, on latest run. The flashy grey son of Archipenko has his much anticipated barrier trial here and in a big field of unraced horses, we will be looking for a positive showing. This will bring him on nicely for his first start in a few weeks’ time.